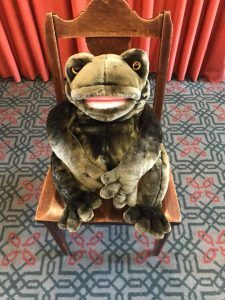 For our second storytime of the winter session we read stories about FROGS! 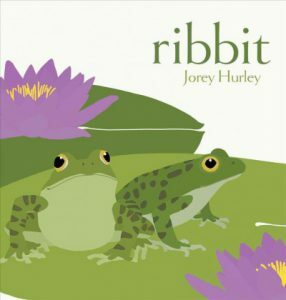 There were “ribbits” and some hoppin’ and a jumpin’ going on this morning! 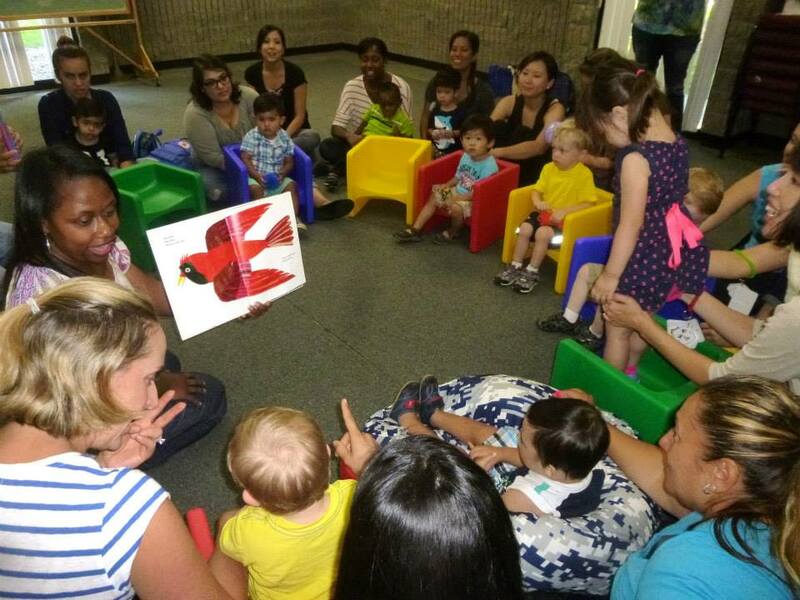 Below are the books, rhymes, songs, tickle, bounces and flannel rhyme we shared. 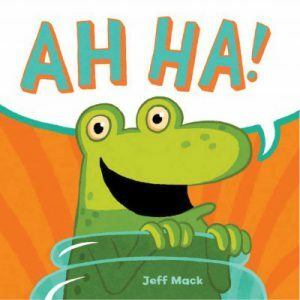 Read stories with rhyming words. 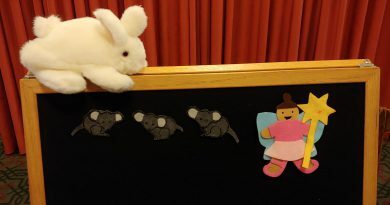 When you help your child hear and know sounds in words you are putting literacy into motion and helping them develop phonological awareness. 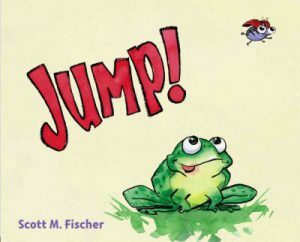 Jump by Scott M. Fischer is an interactive, rhyming book that follows different animals as they “jump” to escape from predators! Sounds scary but it really isn’t – it is fun, full of mishaps and cumulative. 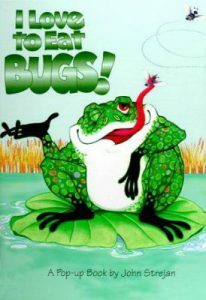 Of course we start with a bug who’s a “snug little bug” until it spies a frog and jumps!! And the frog is “sleeping like a log” until it sees a cat and jumps!! I think you get the picture. Near the end of the story we even see a shark and a whale make an appearance. 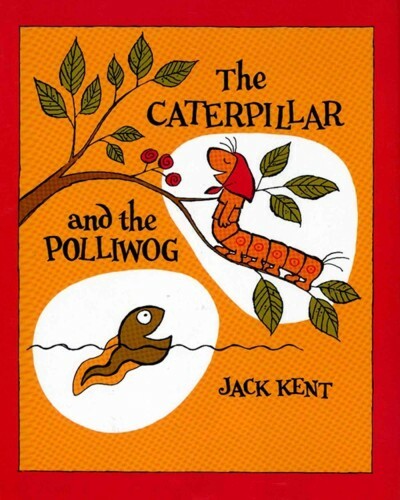 Not to be missed, this makes a wonderful lap sit and/or read aloud book. Eating some most delicious bugs – YUM YUM! 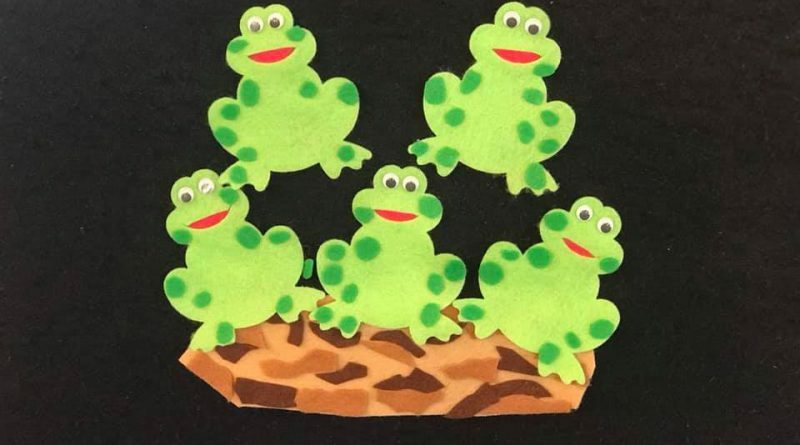 Now there are four green and speckled frogs – GLUB GLUB! Repeat with four, three, two, one and finally NONE! 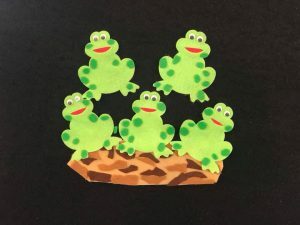 Watch the YouTube video below to practice at home! 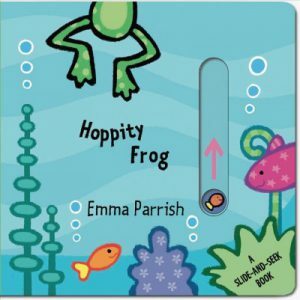 If you’d like to read more books about frogs, check these out from your local Pasadena Public Library!